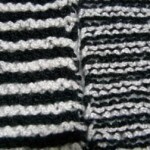 List of cast-off knitting methods I compiled. Cast off and bind off means the same thing, although I suspect bind off is more commonly known. 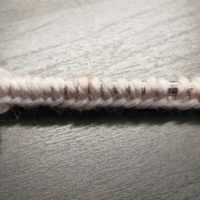 According to Wikipedia, “binding off, or casting off, is a family of techniques for ending a column of stitches“. It creates the final edge of a knitted fabric. There are several methods to bind off. There is also no better way to learn knitting than to watch someone demonstrate it so I have included as many how-to videos as I can, selecting those I think are really clear. The Purl Soho demonstrator calls this the basic bind off but it is, to be exact, the knitted cast on or knitted bind off. There is also written instructions and pictures on their website. I am a fairly tight knitter so I almost always find the knitted bind off the edge a little shorter and less elastic than my cast on edge. Some knitters have suggested using a larger knitting needle when doing the bind off. As the name suggests, this cast off edge is really stretchy. You will need to know how to knit 2 together through the back. It is a good match with the German Twisted cast on method. Another way to create an ultra-stretchy cast off edge. Instead of using knit 2 together like the Stretchy cast off before this, it uses yarn overs. A picot bind off creates a nice decorative edge. Picots can be small or big or elaborate. So, there are different instructions. I don’t like complicated decorations, something simple, which is why I choose to show this method by Ambah O’Brien. Love her shawls. It is basically casting on 2 stitches and then binding off 5 stitches. I-cord is a small tube of knitting. Can you imagine it as the edge of a project? It is like having a very stable rolled stockinette. I think it solves edge curling in the most fabulous way. This bind off method is great for garter stitch projects. It produces a garter edge that matches the garter stitch project. If you knit English style, it should be easier. Great for tight knitters. My bind off tends to be tighter than my cast on. So, I think this technique will definitely help me. This is an amazing bind off for ribbing but you must be familiar with the kitchener graft technique. Some people call this the invisible rib bind off. Used together with the Italian cast on method, I am seeing handsome wrist warmers here. A sloped bind off is for shaping necklines and underarms. If you have done any sort of stepped bind offs, you will notice that it leaves little steps which are painfully obvious, especially for necklines. 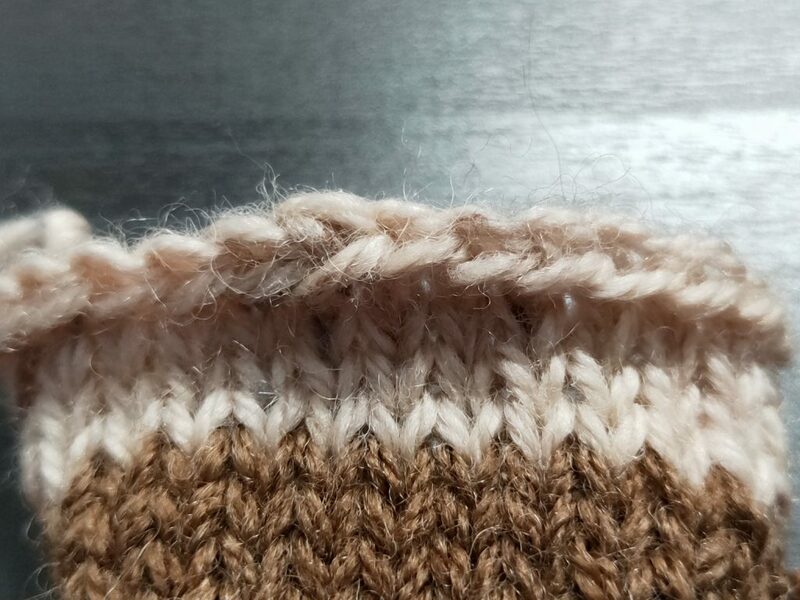 The sloped bind off technique produced a smooth edge. After researching both Cast On and Bind Off methods, I realised that there are fewer ways to bind off than to cast on. That’s not necessarily a bad thing. I mentioned in my Cast-On post that some of the methods are more about personal preferences, then necessity. With bind off methods, I felt that the methods are all quite practical. They are designed really to solve fairly basic problems. Next up: Garter stitch knitting techniques and patterns.